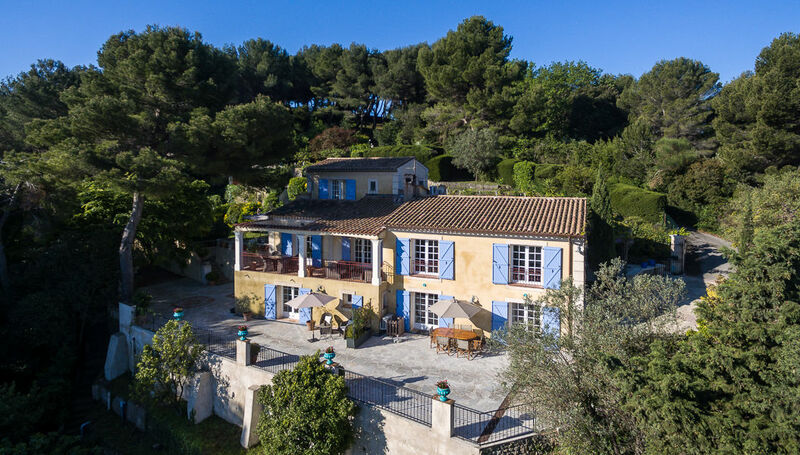 “Le port d’attache” is a charming provençal guesthouse near Cannes, perched above Vallauris, overlooking the bay of Nice (Baie des anges) and the snow topped Alps mountains nearby. 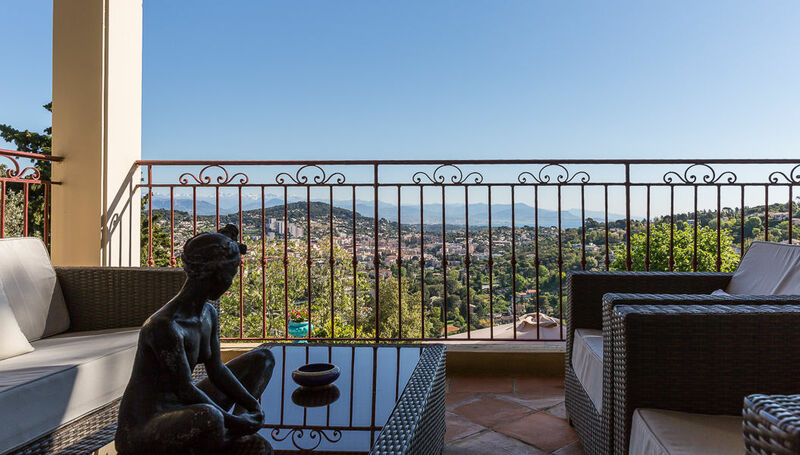 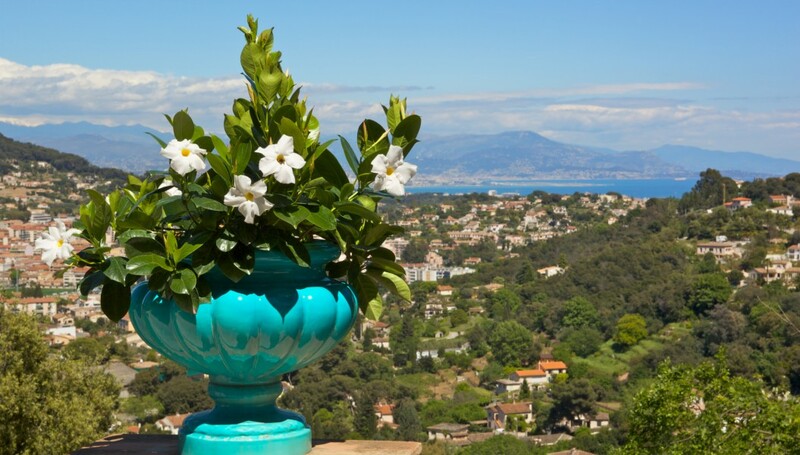 Ideally situated in the heart of the French Riviera (Cote d’Azur) between Cannes (12 minutes away) and Antibes, you will be warmly welcomed amidst grape vines, fruit and olive trees. 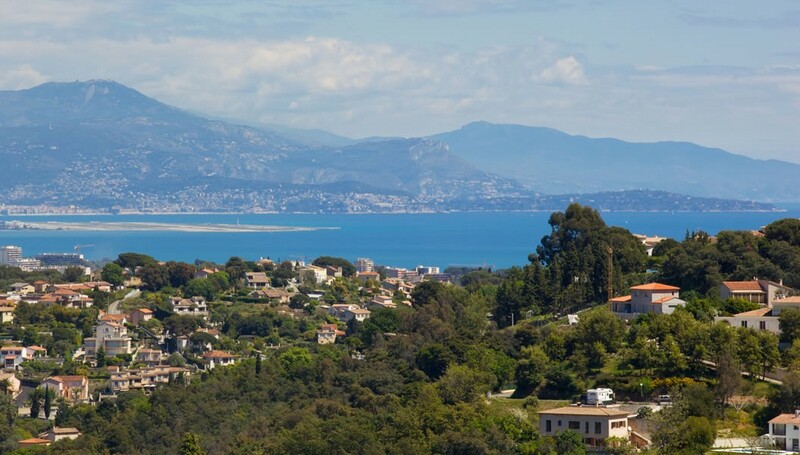 Husband and wife team, Gillian and Daniel Lecadre, who have been cruising the Mediterranean receiving guests on their luxurious yacht for the last 18 years have great pleasure in inviting you to set anchor at their bed and breakfast “Le Port d’Attache” or in their apartments on the French Riviera. 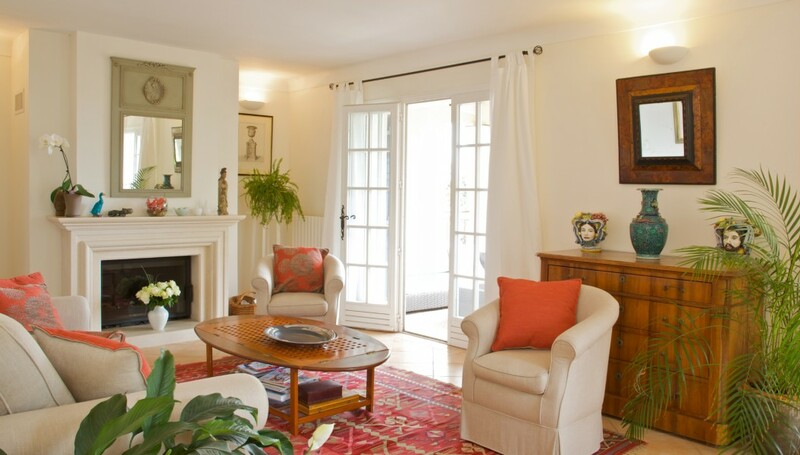 They speak English and French.